This clip demonstrates how you can use video to build relationships with people who could refer you. 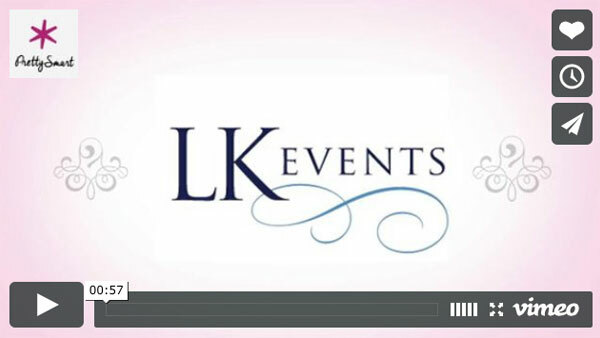 Here Rebecca Ickes, a wedding photographer, gives a testimonial for LK Events, a Chicago wedding planner. You can imagine how a vendor would certainly appreciate you taking the time to do a testimonial for them, and would be encouraged to reciprocate the favor by referring you to their clients.